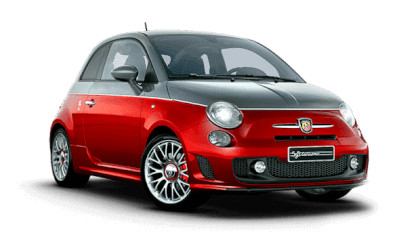 Welcome to the world of Used Abarth cars, brought to you by Sutton Park. 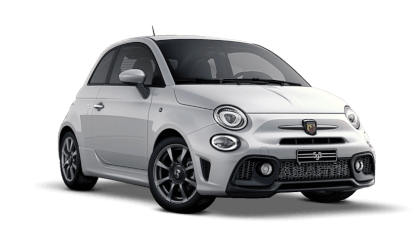 Here at Sutton Park Abarth we pride ourselves on offering the best used cars, at the very best prices. Our friendly and helpful sales advisors will be available to answer any questions you may have on the finance and part exchange. 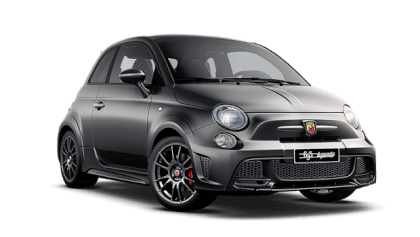 We have a used Abarth Dealership in Coventry in the West Midlands. Demonstrator, FSH, 2 Keys! Immaculate As Expected! 17'' Diamond Finish Alloys + Abarth Performance Detailing! TURISMO! 165BHP Beast! Beautiful Grey Metallic Vs. Red/Black Leather! Climate, Bluetooth, Dual Exhaust! Great looking inside and out, 2 Owner FSH! 165 BHP Beast! Leather still looks great, well spec'd and speedy! Rare Custom Body Decal, FSH, 2 Keys! 140BHP, Bluetooth, Air Con, Diamond Cut Alloy Upgrade! "I'd recommend Sutton Park Coventry Fiat & Abarth to anyone because very good freindly service .Will was very polite and professional"
"My experience at Sutton Park Coventry Fiat & Abarth was positive because of the professionalism of the sales staff"
"I had a great experience at Sutton Park Coventry Fiat & Abarth because the service from James Madeley was above and beyond what was expected. He was extremely polite and very helpful. 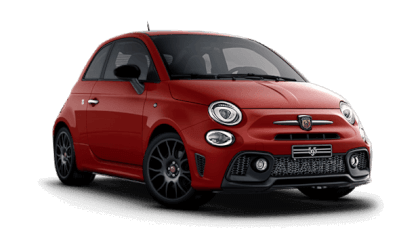 He did everything he could to help us and provided a first class expe..."
"My experience at Sutton Park Coventry Fiat & Abarth was positive because Dee was a breath of fresh air to car sales. Pleasant, positive and never ever intimidating." 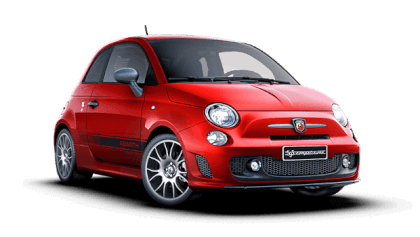 "I was pleased with Sutton Park Coventry Fiat & Abarth and would highly reccomend this dealership. The site is very clean and professional, the staff I dealt with are not pushy and very helpful with any questions I had. As such, I would highly recommend th..."
"We were very happy with the friendly service offered by Dee"
"I'd recommend Sutton Park Coventry to a friend because The attitude of the sales team was friendly, informative, knowlgeable, attentative (without being pushy).The salesperson that dealt with us (James Madely) made sure we were fully informed of all the s..."
"My experience at Sutton Park Coventry was cracking because the car was in good condition and was well informed throughout the process"
"The experience at Sutton Park Coventry was great because everyone I spoke to was lovely - I had a look at numerous cars and found one I really liked. The process of buying/handover was really smooth and easy. " "Sutton Park Coventry were helpful because the sales people were friendly, knowledgable and patient "
"The staff at Sutton Park Coventry were good because professional, friendly, efficient. However one small gripe - no mats in car." "I'd recommend Sutton Park Coventry to a friend because the salesperson Josh Jackson was a pleasure to deal with. 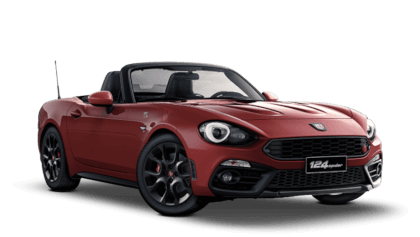 We had seen a car we liked on the website it was at another dealership we test drove a similar car and asked for ours to be bought over. Fanta..."
"I'd definitely recommend Sutton Park Coventry to friends and family because the staff, especially Will Thompson were very professional. The car needed a few jobs completing before I could take it away but Will ensured that these were done. I was able to ..."
"I'd suggest Sutton Park Coventry to a friend because of the friendly service of the staff and the willingness to make sure the car is 100% up to standard before you drive away. Very happy with my car and a big thank you to Andrew and Omar for their help a..."
"The experience at Sutton Park Coventry was fantastic because Tim Angel dealt with us in a polite and courteous manner, nothing was too much trouble for him, would definitely go back to him again."